I’m an avid spinner, bike fitter, shoe design buff, brunch lover, bike shop owner and mountain bike racer. I want to shine a light on the importance of the cycling shoe in both the indoor and outdoor cycling world. 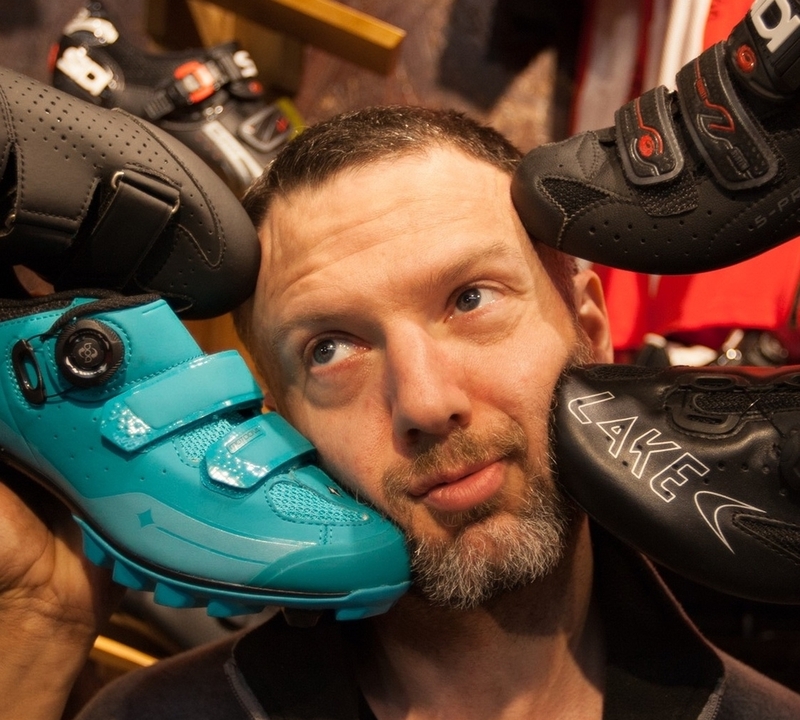 Ski boots and running shoes both have their specialty place so why can't the cycling shoe? I'm here to educate, speculate, and rant on the good and bad as the Spin Shoe Guru. I hope this blog inspires you to not settle when it comes to performance, aesthetic, and most importantly function when buying cycling shoes for either indoor or outdoor riding. Whether spinning or riding, the essence is the same in the needs of a quality shoe.